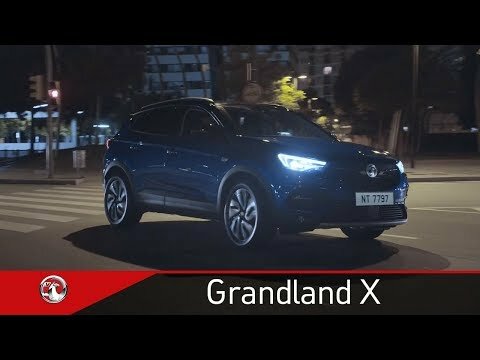 Explore the new Grandland X Luxurious. Spacious. Stylish. This bold and powerful SUV is bristling with cutting-edge technologies and ready for action. Anywhere. With its elegant lines, muscular curves and athletic poise, Grandland X has the look of adventure. When you step inside, it’s spacious, comfortable and smart. With adjustable comfort front seats, electronic climate control, and winter pack, enjoy your journeys even more. Sit back, relax, and enjoy the ride. Driving, parking and getting around in busy towns and cities can be a challenge. Not with Grandland X. Our advanced driver assistance systems protect you. With blind spot alert, lane departure warning and forward collision warning with automatic emergency braking. Parallel parking’s easier, too. Grandland X steers you into the snuggest space at the push of a button. You just control power and brakes. Easy. That’s not it. Adaptive forward lighting self-adjusts the beams to suit your driving conditions. 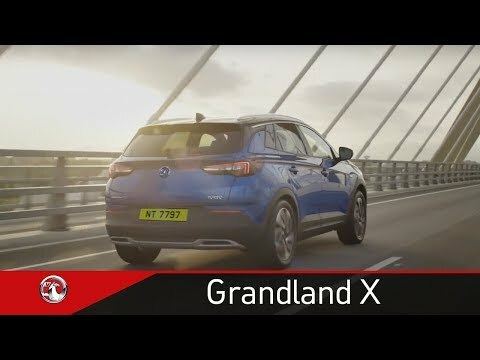 Whatever the weather, Grandland X has you covered. Journeys zip by with great entertainment. And with Grandland X’s IntelliLink system, you can play your music, keep in touch and find your way. No need to worry about your phone dying, either. Or remembering a cable – with the wireless charging system. All this whilst travelling to the perfect soundtrack, with a premium Denon 8-speaker sound system, with subwoofer. 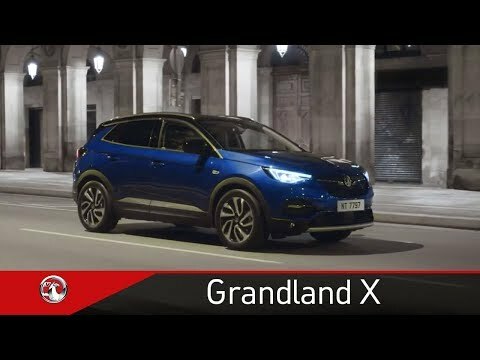 Grandland X handles the rough with the smooth. Enjoy enhanced control in all conditions. IntelliGrip gives you greater traction in different driving conditions. With five different modes, you can handle rain, wind or snow. British weather, beaten. Complimented by a range of efficient, lightweight engines and transmissions to deliver an ultra-smooth driving experience. Get behind the wheel and see for yourself. With a bit of clever thinking, there’s always a way to make more space. Especially with Grandland X. Starting with a generous 514 litres of rear storage, a simple flip of the rear seats expands to 1652 litres. In English, that’s a weeks worth of family camping equipment. Sorted. Hands full of shopping or luggage? Easy. With the hands-free powered tailgate, just swipe your foot under the rear bumper, and the boot pops open. May include features that are optional. Please contact Kerr and Smith to find out more.